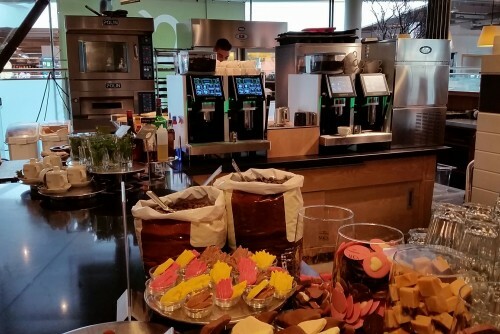 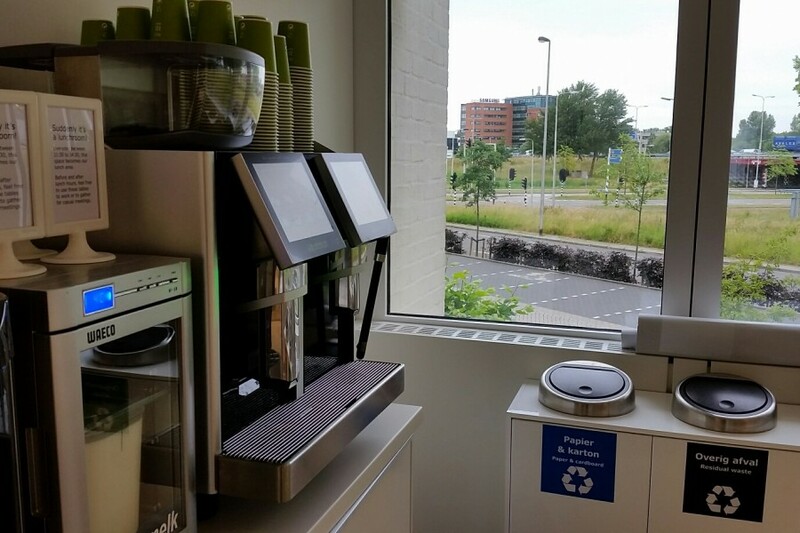 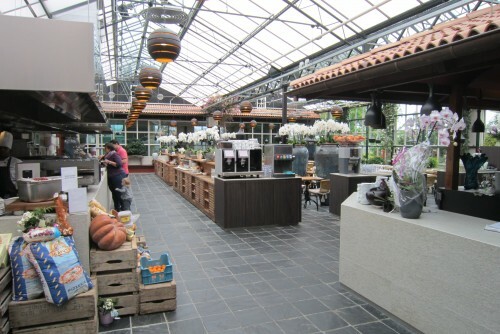 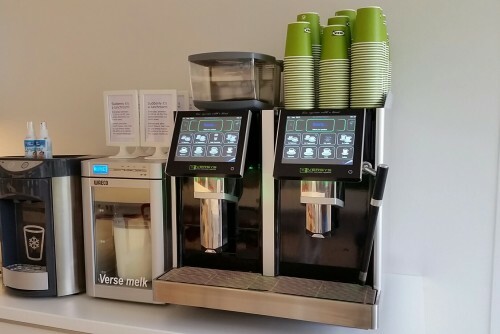 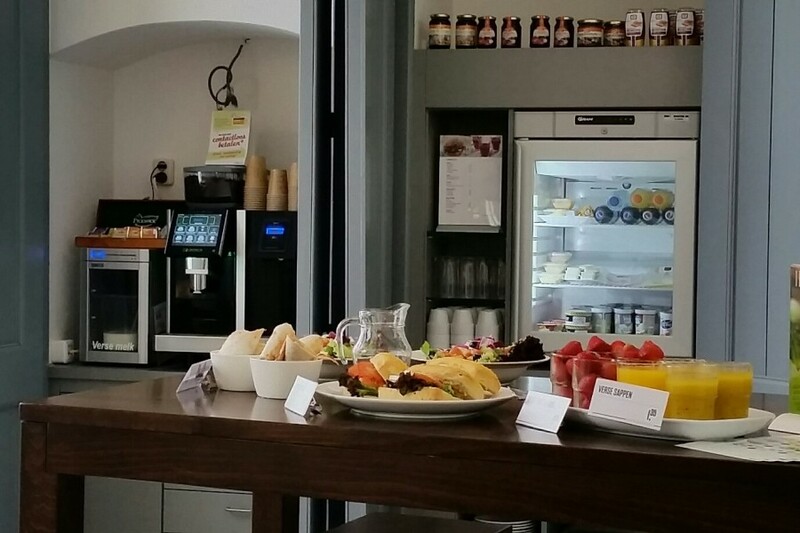 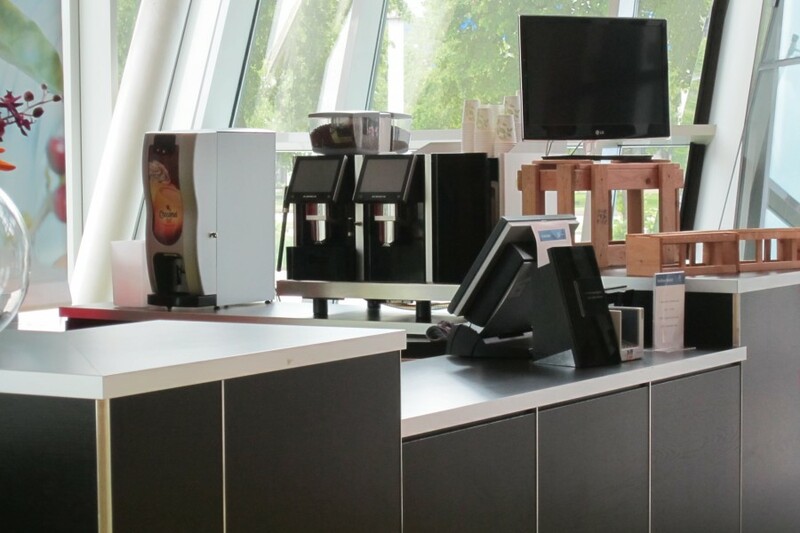 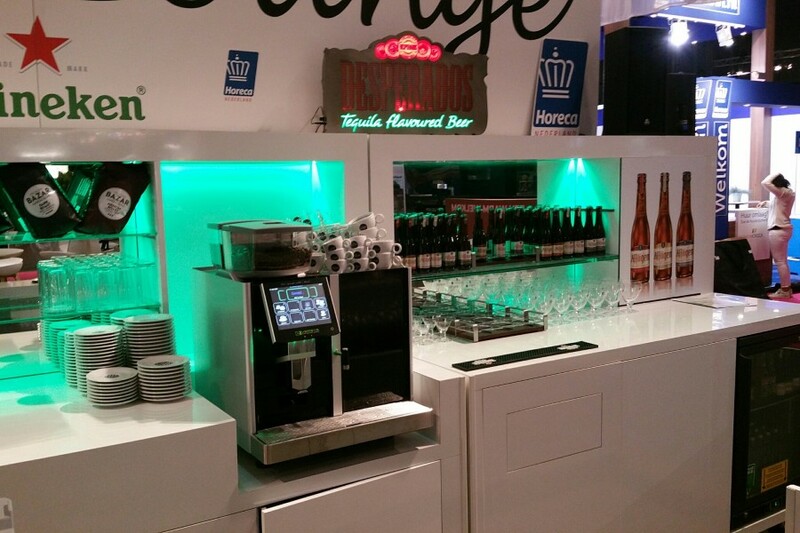 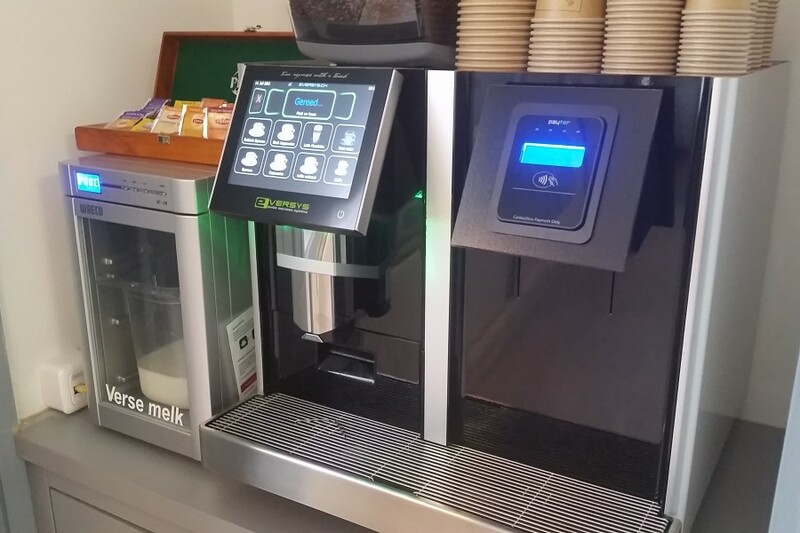 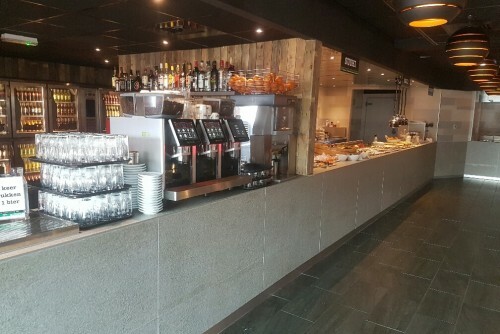 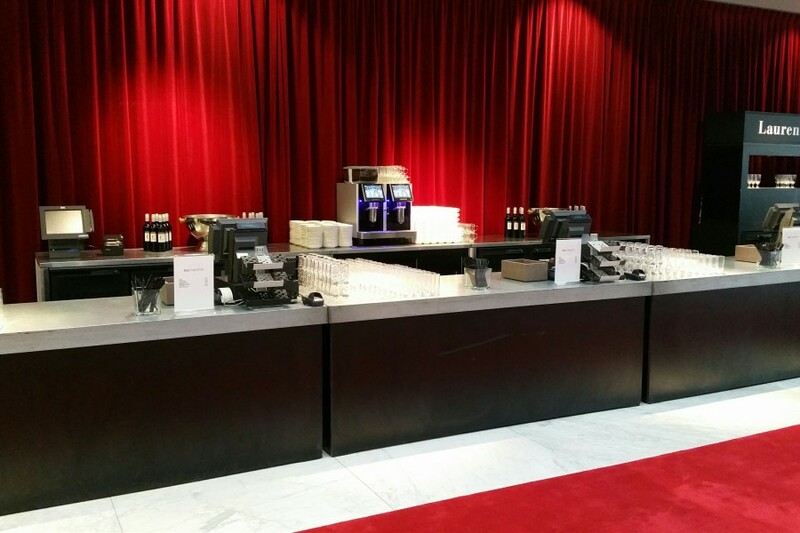 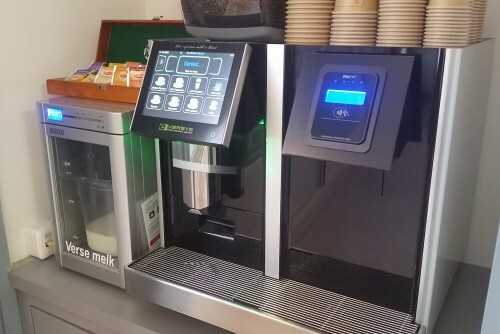 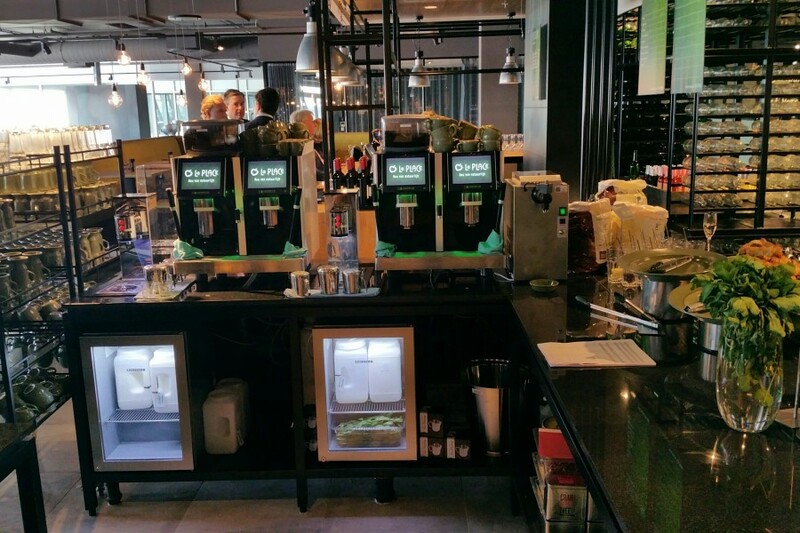 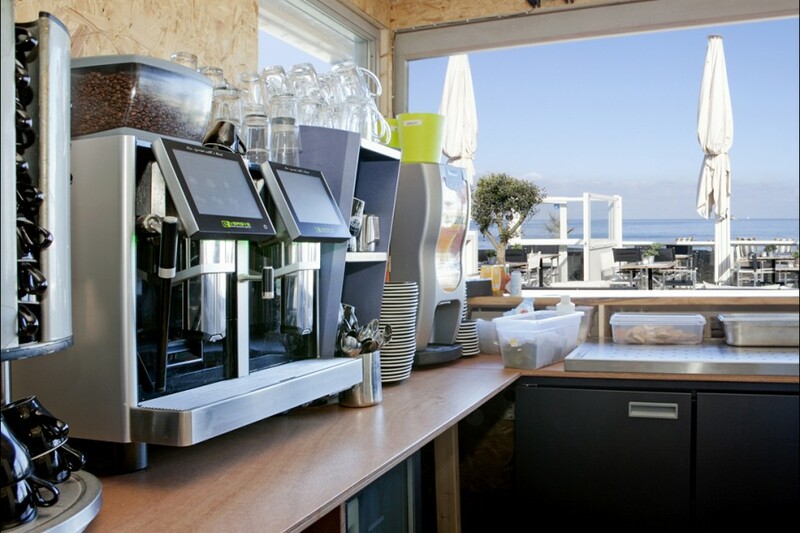 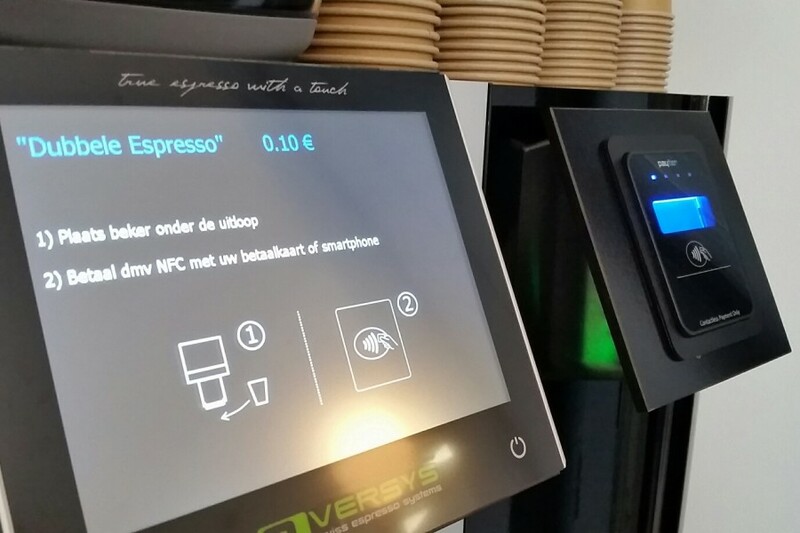 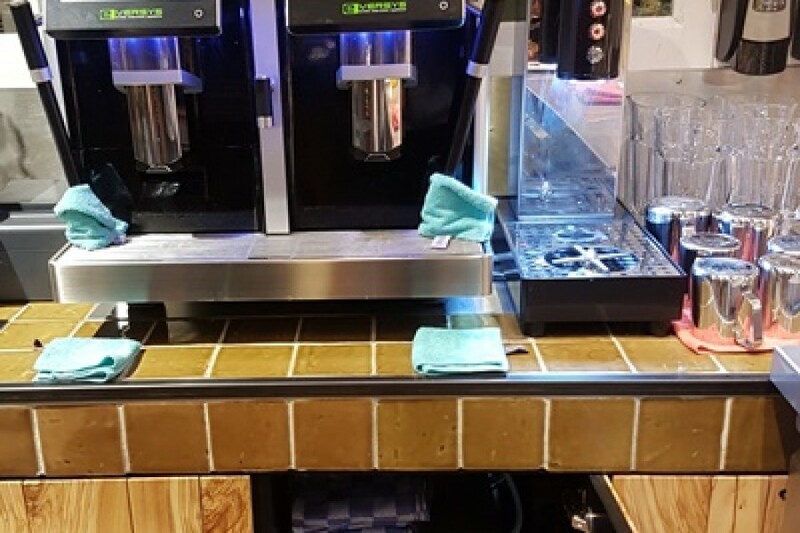 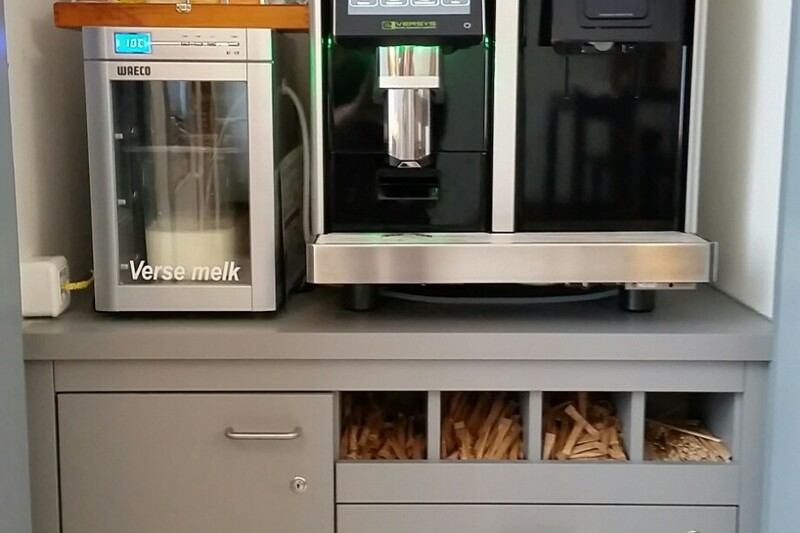 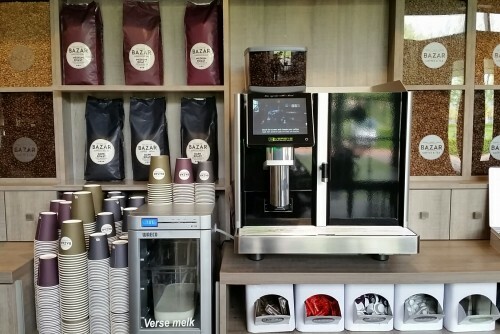 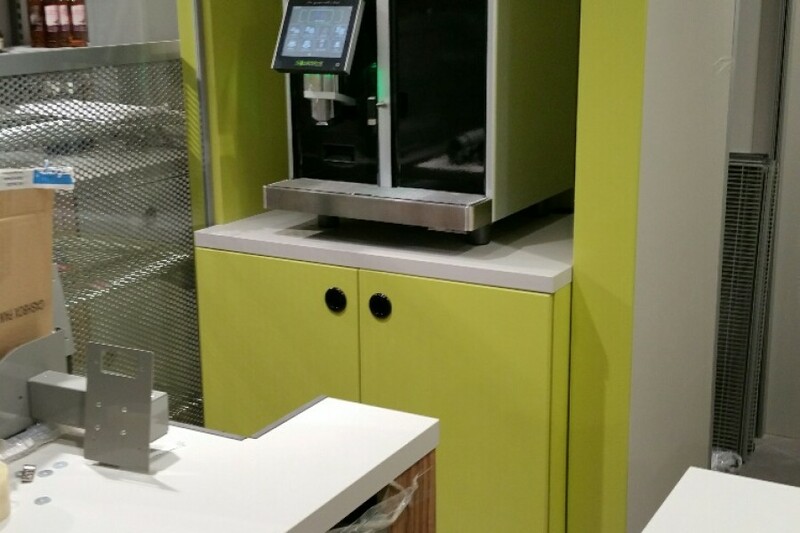 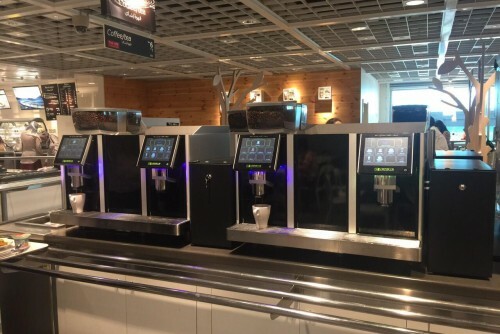 Eversys espresso machines are used at all different type of locations. What they all have in common is high end quality in the cup serviced fast from a small foothprint. Below some examples to get inspired by. 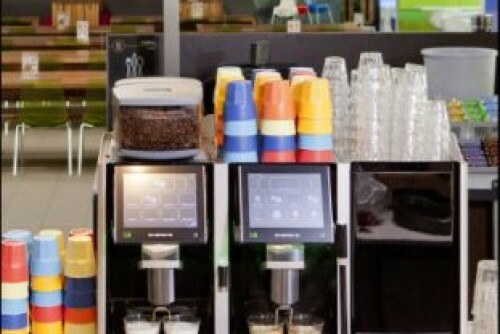 Fee l free to share with us your ideas or setting. 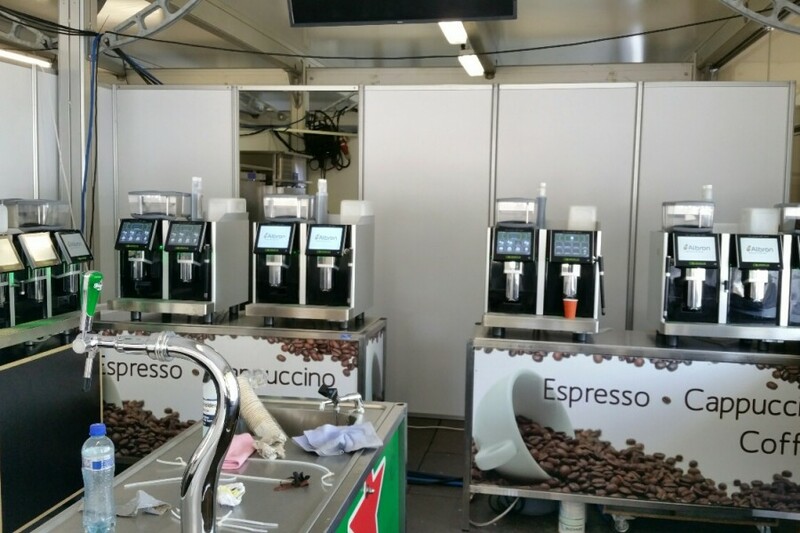 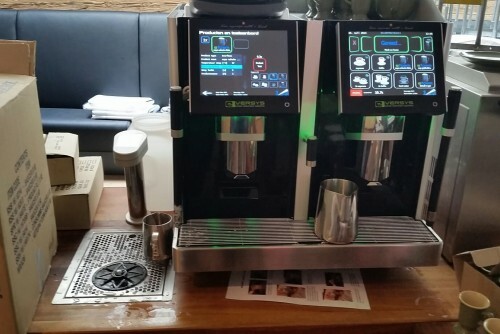 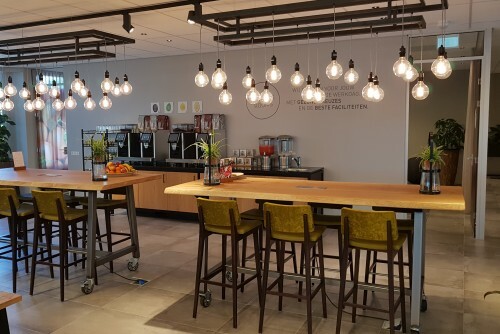 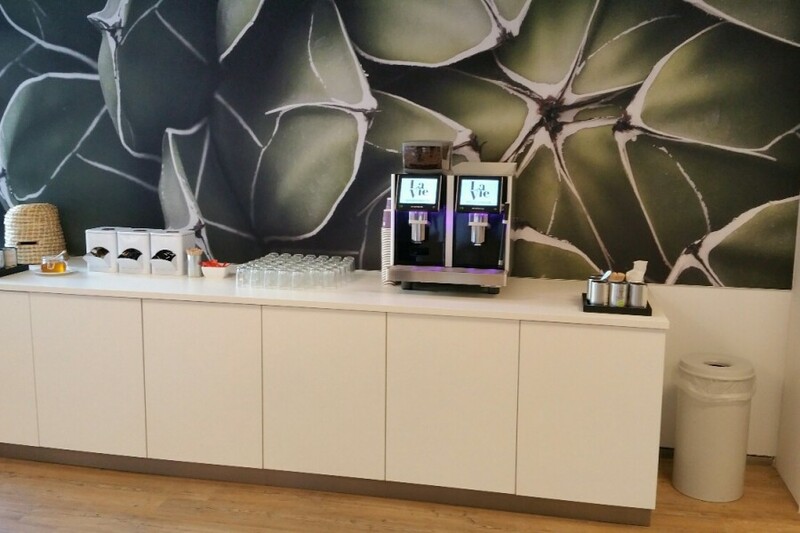 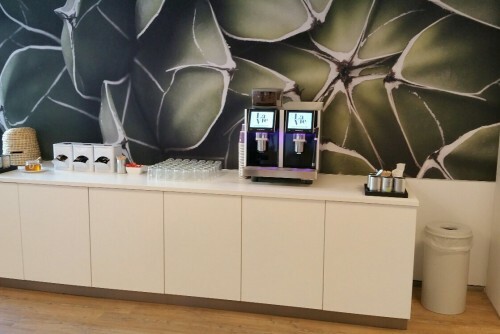 We are happy to share our operational experience in providing you a great working Eversys espresso machine.